Dramatic Pokémon! 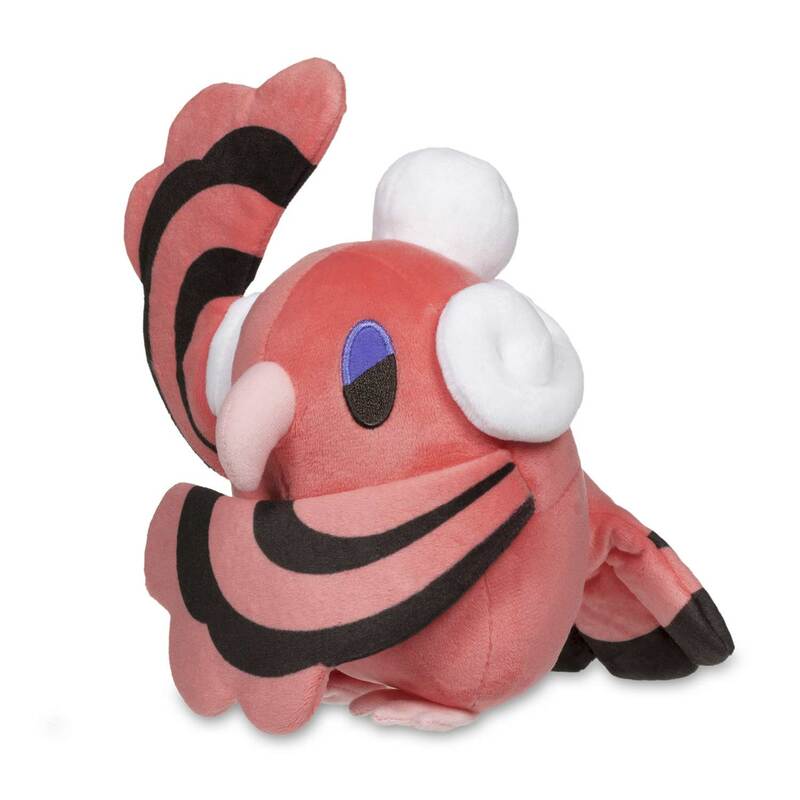 The Oricorio Pokémon Dolls Plush in the Baile Style holds up one wing in its distinctive and totally captivating pose! 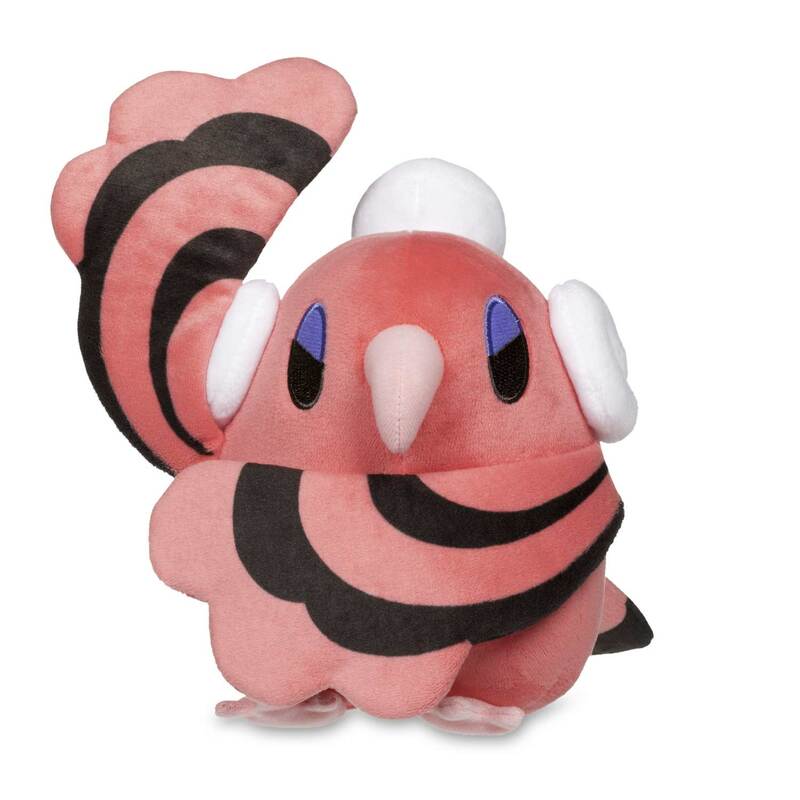 Known for fiery moves and passionate dance, this Oricorio really stands out. 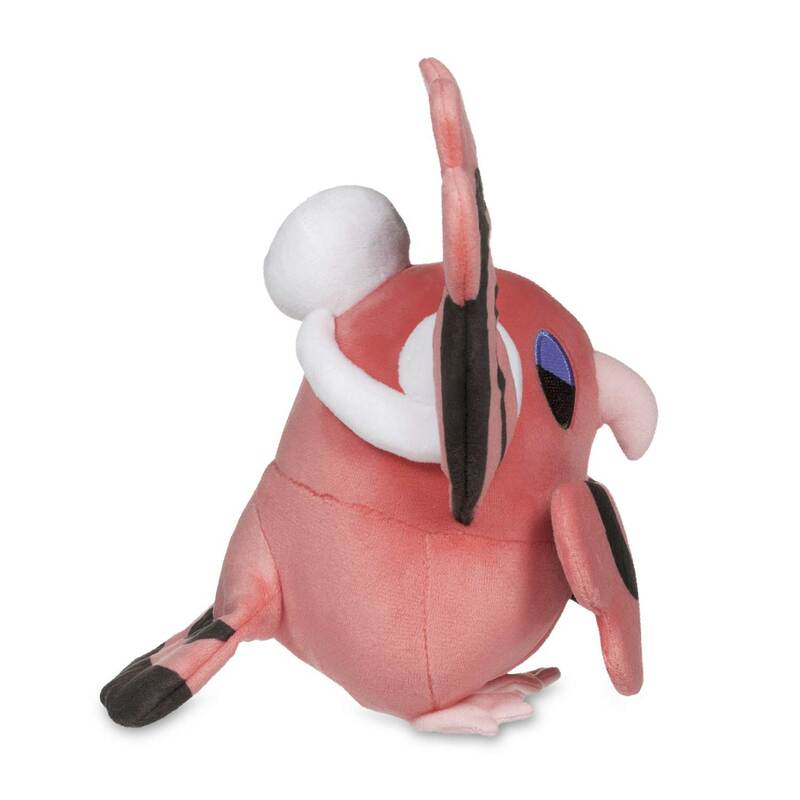 Embroidered eyes and cute pink feet complete the look of this Fire- and Flying-type Pokémon!